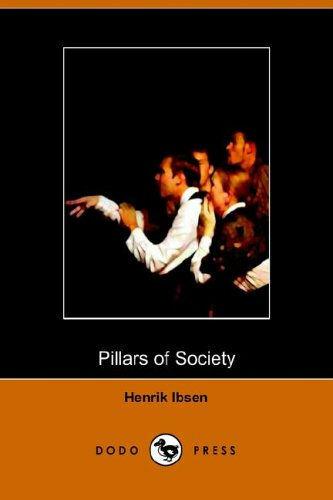 An extract from an article by a world authority on Ibsen. 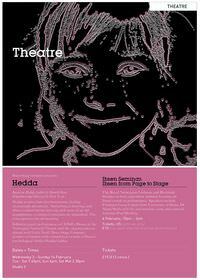 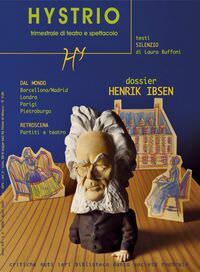 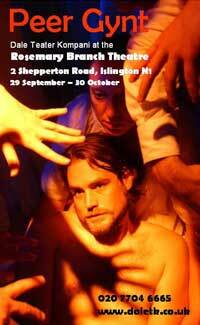 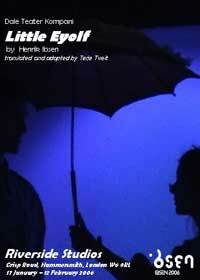 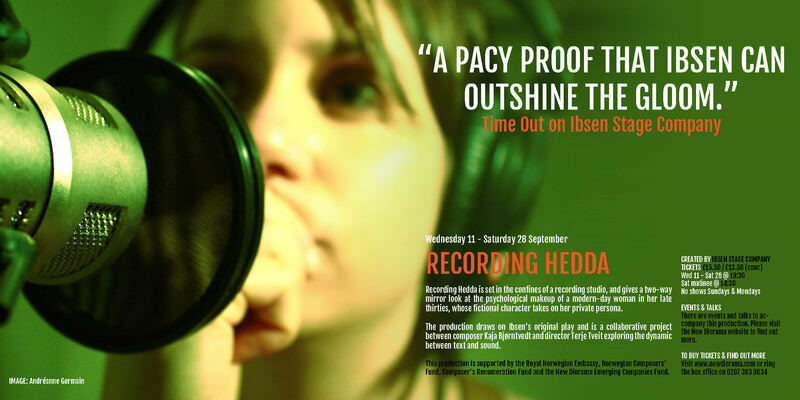 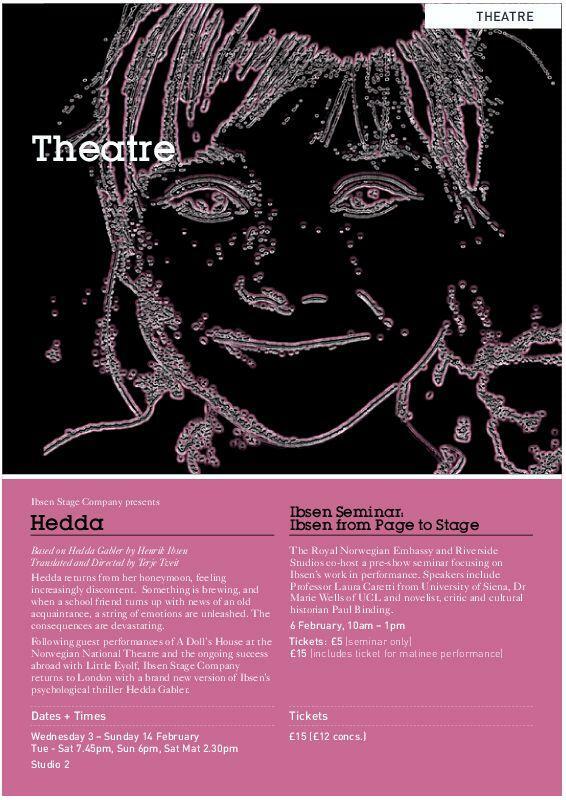 Exploration of the relationship between Ibsen and art. 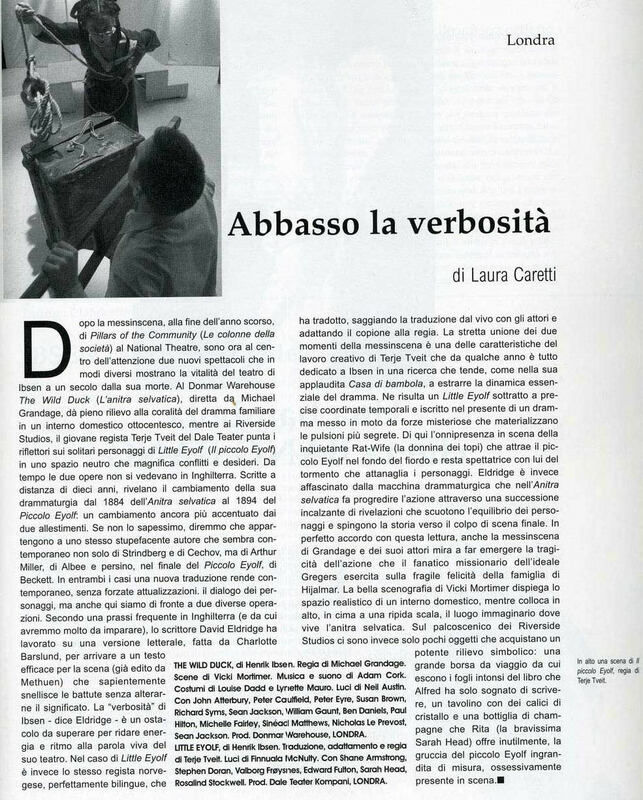 This link opens an image of the Hystrio's article in Italian. 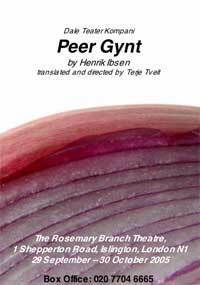 This link opens an image of the Romsdalen Budstikke review in Norwegian. 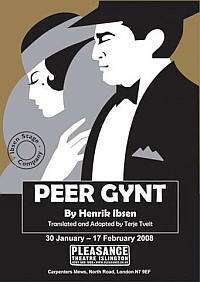 You can also see a translated precis on the Little Eyolf 2006 production page. Birkbeck College, assessed essay, April 2006. Adobe .pdf (475KB).